One clear glazed panel sits in a pre-finished Oak Laminate frame on this Ottawa Glazed Door. 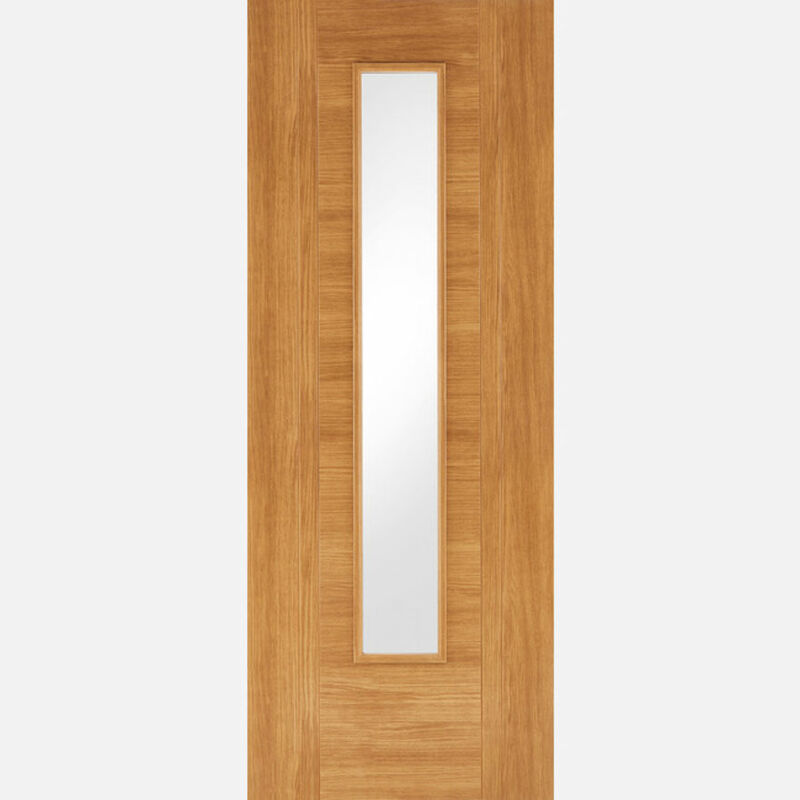 Oak Laminate Ottawa Glazed Doors are manufactured from engineered door components which can include MDF, particle-board and laminated timber. One clear glazed panels sit in a pre-finished Oak Laminate frame on this Ottawa Glazed Door. 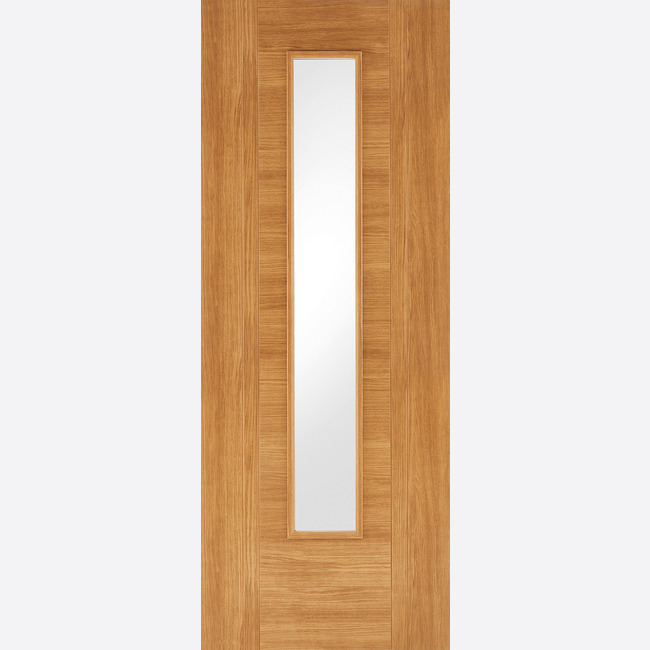 LPD Glazed Oak Laminate Ottawa Door Codes - LAMOAKOTTGL27 - LAMOAKOTTGL30 - LAMOAKOTTGL33 - must be treated to manufacturer's instructions. - We cannot exchange Glazed Oak Laminate Ottawa Doors after order - LPD Ottawa Glazed Pre-Finished Oak Laminate Doors are supplied as a Special Order. E. & O.E. see T&C - We do try to keep prices and specifi­­­­­­cati­­­­­­ons of LPD Ottawa Glazed Oak Laminate Doors correct, but mistakes can made!